The value of connections and collaborations between families, schools and organizations for smooth student transitions from high school to adult supports is immeasurable. 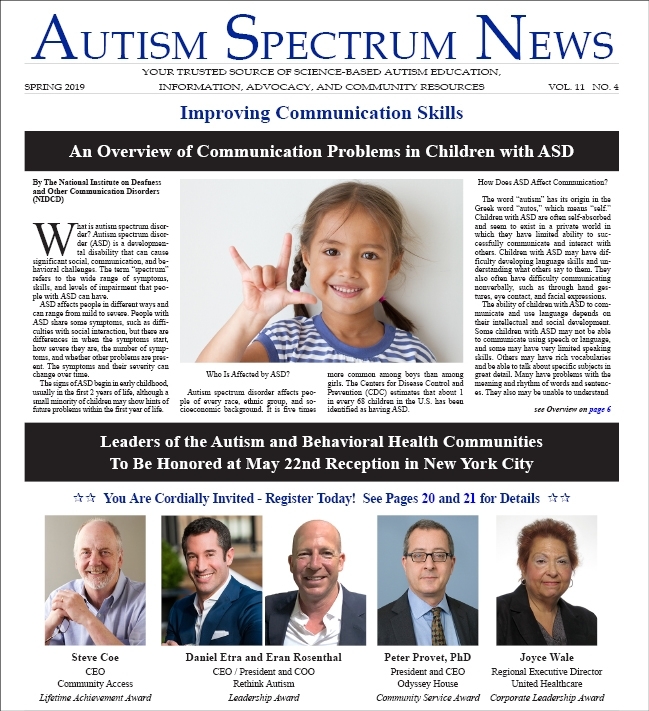 This critical time period, often referred to as “the cliff,” deserves renewed attention as we strive for successful transitions for the ever growing number of young adults with Autism Spectrum Disorder (ASD). At The Arc Westchester, we are unique and fortunate in that we are able to dedicate time to making these connections in support of young adults and families. We look to reach families early to prevent having students sit home for long periods of time after exiting high school, regression and isolation happens all too frequently. With these delays in accessing services, young adults see an immediate and significant decrease in structure, support, learning and productivity along with an increased caregiving burden on families. 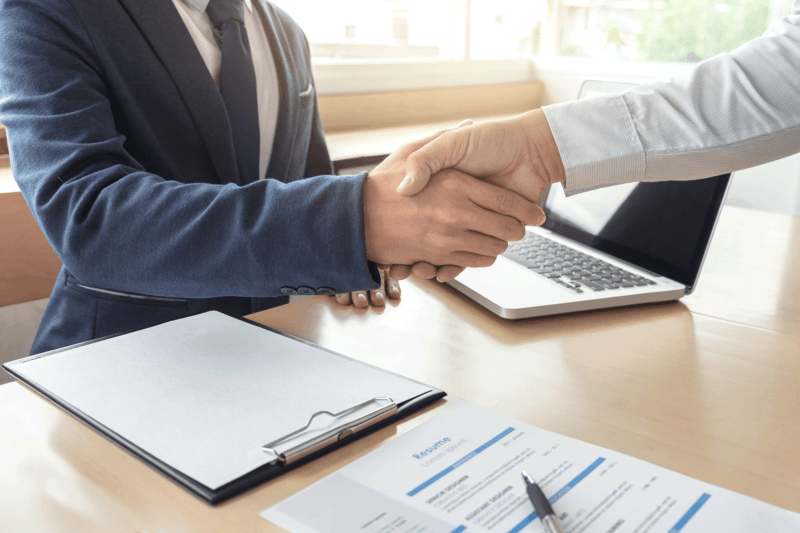 It is our belief that an increase in the availability of transition professionals and services available to families and schools to connect with will increase the likelihood of success for students in their adult lives. 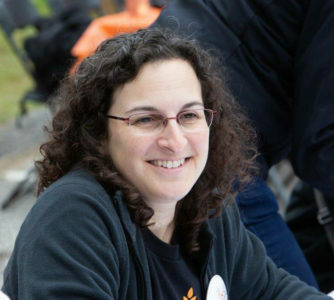 How The Arc Westchester builds these connections, and how students, families, schools and community agencies may benefit, can serve as a guide for those who wish to develop more connective practices in their community. We begin by simple outreach to high schools. Where are our students? They are found across more than 45 school districts throughout Westchester County, NY, and at our two BOCES programs. It can be challenging to find the right people with whom to connect. Each district has its own structure and culture and many districts do not have dedicated transition staff. Some school districts offer transition specialists, some do not. Some have consultants, while others rely on special education teachers to do the work by carving out a portion of their time for transition related activities. Parents already utilizing service from The Arc Westchester are often the best link into a school. We also rely network opportunities with schools at related fairs, workshops and training programs. However, it is just cold calls and emails that help us reach school staff. 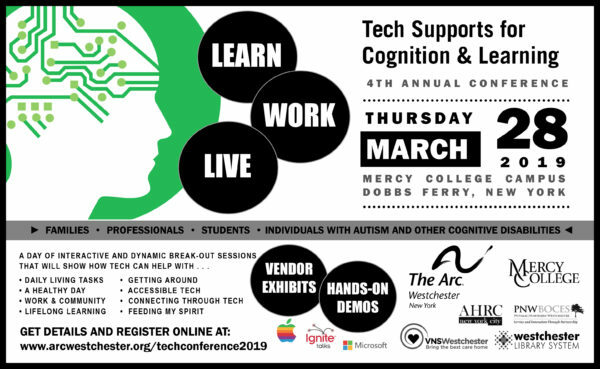 Once connected, The Arc Westchester offers information, education, guidance and support. School personnel, such as teachers, transition specialists, guidance staff, and social workers, are provided information catered to their need and level of knowledge regarding what services and supports are available to their students, how and when to apply for those services and what community resources are available, both before and after transition out of high school. This may include workshops, small group meetings, and other opportunities for school staff to tour programs and meet young adults who have recently transitioned into adult services. The program visits allow school personnel to learn about what the next step might look like for their students, and what skills students may need to be equipped with in order to be successful in post-secondary programs. The school personnel acquire knowledge that they can then translate into practical tools for teaching their students. The more they understand the post-secondary opportunities available to their students, the better able they are to prepare them for those opportunities. When community agencies open their doors to families seeking programs, schools and partner agencies, we better understand the full breadth of services available to more fully support our young people. Another way to connect and bridge the gap between high school and adulthood is through a variety of family support services like recreation and respite. As an example, The Arc Westchester’s programs support students 17 years and up, individuals and their families are able to take advantage of opportunities while still in high school and foster better community connections. Families connect with other families and learn from their experiences, students begin to form social circles outside of their small school community, and organizations like ours get to know the young adults early in order to identify the most appropriate programs and supports for them upon exiting high school. Also, families who are connected to state funding early can avail themselves of these services and supports, another reason to reach families well before they exit high school. 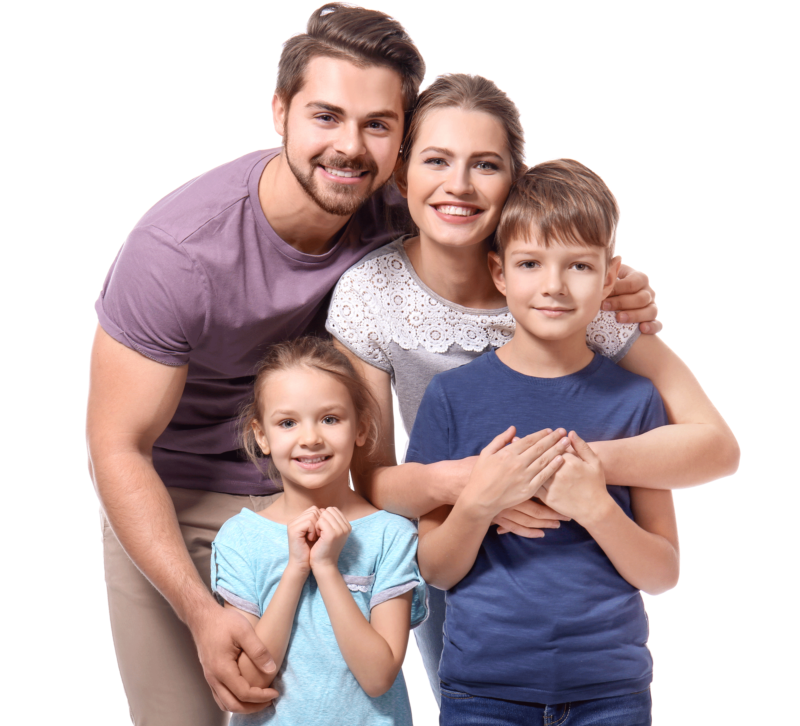 In direct work with families, information related to supports and services available to their transitioning young adult children is provided on an individualized basis, regardless of the exiting credential or diploma they may receive. At The Arc Westchester, we have the opportunity to dig deep into the students’ interests, goals and support needs to identify what types of programs would be a good match. Those supports may include day programs, vocational training, transition programs or college programs. Information is shared regarding supports offered by The Arc Westchester as well as other programs throughout Westchester County. Within our Westchester community, there is great variety of transition support. The result is uneven information sharing which leaves many students entering adulthood on rocky ground and unsure of their path. How can we increase the availability of supports for students toward a smooth transition and increase the possibilities to make connections early? Schools in New York can take advantage of their Regional Special Education Technical Assistance Support Centers, RSE-TASC, which provides education for schools and community agencies on transition related matters. Families can work with their local school districts to urge the addition of transition specialists to the team of professionals on staff. Schools, community groups and families can all advocate at their state education departments to require that all districts provide transition specialists to insure that all young adults are given the guidance and support they need to have a smooth transition. Schools know education, agencies know adult services and families know their young adult children. When we can become more connected, we will all benefit, but most importantly our young adults will benefit. For additional transition information, you may contact Carin Horowitz at chorowitz@arcwestchester.org. To learn more about The Arc Westchester visit www.arcwestchester.org.